Orientation is mandatory, and your attendance is required. This is your event: it provides you with the opportunity to meet professors, staff, and fellow students. 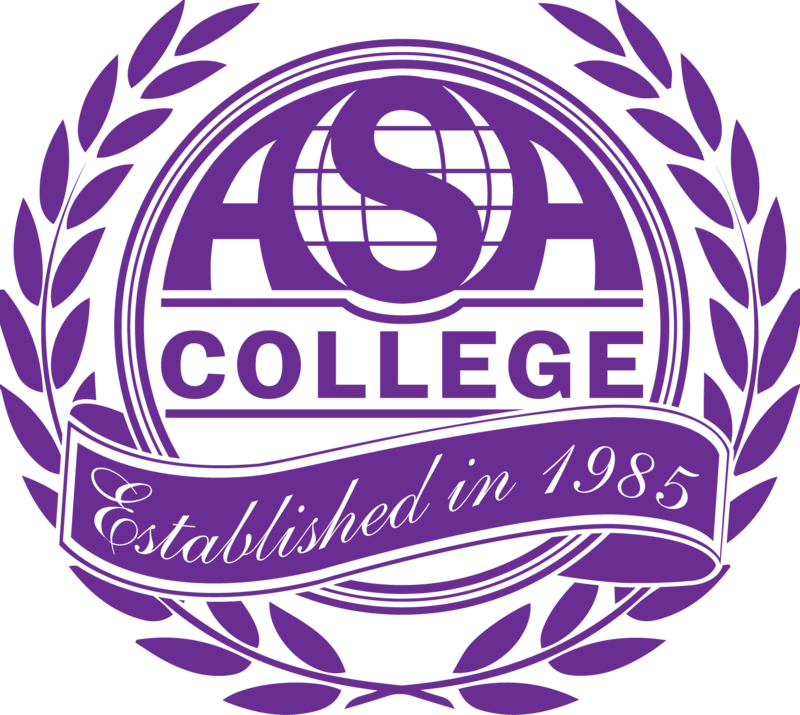 You are also welcome to bring family members and friends who want to know about ASA College. If you have not completed the admissions process, please see your admission adviser. They will gladly assist you.